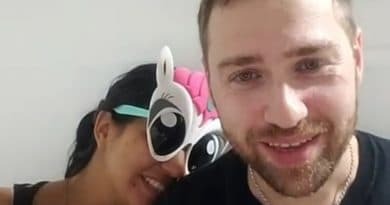 90 Day Fiance: Before the 90 Days star Paul Staehle offers his latest update on social media, which shows Karine Martins speaking English. One word to describe her use of the English language – adorable. Paul and Karine were translating via a phone app on the 90 Days Fiance show, so she’s come a long way. Karine sounds good, she’s mastered the words pretty well. 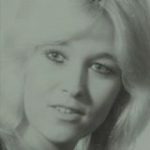 In fact, when she starts off by saying “hello guys” if you didn’t know better, you might swear she’s a New Yorker! Paul has this habit of adding a little animation to his posts when it comes to Karine. On this latest video, it looks like he’s added little butterflies flittering around her head. It almost makes her look angelic. So besides “hello guys,” what else does Karine have to say. Well, it looks like the mom-to-be thinks she’s carrying a soccer player in her belly. Apparently, little Pierre likes to kick. That’s right, Paul and Karine will name their son Pierre. So when is the baby due? According to sources, Karine Martins’ due date is March 23, 2019. She also said both her and the baby are healthy. She looks very happy on the video and our Soap Dirt source reports Paul is equally as happy with life as his new bride is today. This is a 90 Day Fiance couple that’s been through a lot of pain and sorrow. 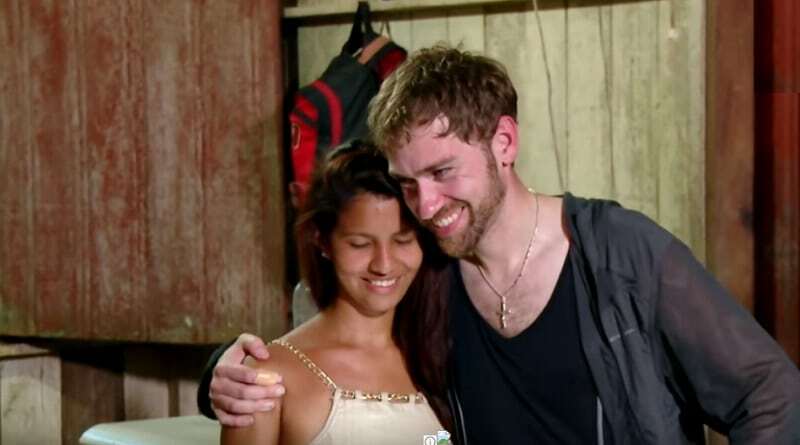 So to see Karine’s face so full of happiness, it’s a real feel-good moment. Paul recently announced that they weren’t asked back for another 90 Day Fiance show. While this couple won’t fit the criteria for 90 Day Fiance because they’re married, they could do one of the spinoff shows. 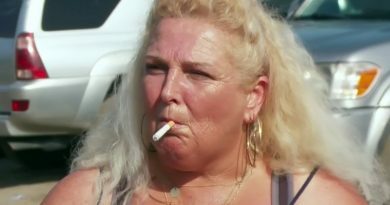 90 Day Fiance: Happily Ever After or 90 Day Fiance: What’s Next would fit just fine but the venues were not offered to them. While TLC didn’t cast this couple on another a show, Paul decided he will document everything in the near future. This includes the baby’s birth. He is also documenting Karine’s first impressions of the US and her trip to America. It looks like Paul and Karine plan to keep their fans in the loop!